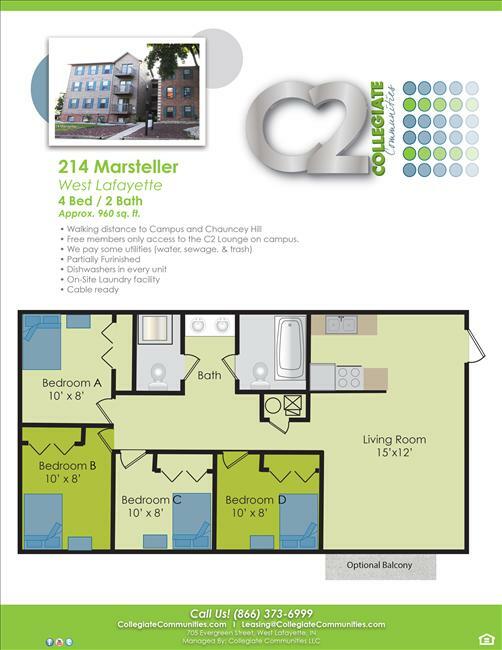 We have just 3 bed space left for the fall 2019 in this complex. We have 2 units with females seeking their last roommate and we also have a co-ed unit and they are seeking their last roommate as well. Don't miss out as this is one of the popular properties on Campus. This apartment complex is so close, you can walk to classes. This apartment complex has leased very quick this year! We have several units with either male or female residents seeking their 3rd or 4th roommate. This location is right across from the Horticulture Center. We have individual leases for all residents. This apartment is in a great location and if you are looking to live very close to campus this is the place for you! Contact the office Monday thru Friday 9 AM to 6 PM or Saturday 10 AM to 4 PM to schedule a tour today. August 2019- July 2020 Individual Leases, roommate matching available!